Cart2Cart is eager to boast about the new outstanding member of it’s family. Just a while ago, WordPress eStore plugin has even more expanded our broad ranks becoming the 61th supported cart! WordPress eStore plugin has truly splashed the shopping cart market with it’s comprehensive functionality and now, merchants obtained an easy access to platform’s leading characteristics with an opportunity to migrate to or from it at ease. Automatization. It might be tiring to run through every dull aspect of store management daily. But with WordPress eStore this burden is vanished. The shopping cart provides an autopilot that effectively copes with everyday boring duties, permitting shop owners to concentrate on more important and joyful tasks. Favorable pricing. The primary price of eStore is $50, which includes an endless licence along with the ability to install the plugin on as many stores as one wishes. Also, for such a modest charging merchants get the entire functional set of a WordPress plugin, and thus, an opportunity to improve a store in a flash. Light weight. Each of us knows how annoying a slow web site could be. Most customers tend to escape such pages unhesitatingly, no matter which quality of goods it offers. Owners of WordPress eStore plugin can forget about such problem since its structure is lean and causes no pressure on the web page. This allows merchants to build a genuinely high-level customer experience. An increasing number of e-merchants find these progressive e-Store features indispensable. If you’re one of those who wish to migrate to or from WordPress eStore plugin, Cart2Cart will gladly help. So, don’t wait, register a new Cart2Cart account and open up to the new opportunities, right now. 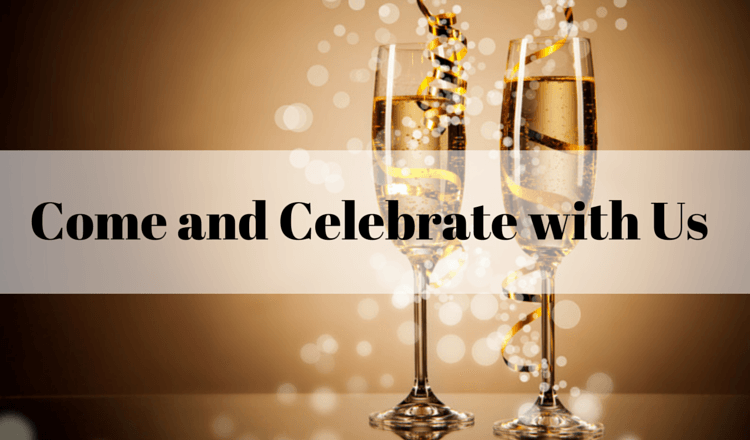 8 thoughts on "Come and Celebrate with Us: WordPress eStore Plugin has Joined Cart2Cart Family"
Hi Guillermo, thank you for these inspiring words. We promise to keep up the good work. Freel free to share your opinion on the materials you find interesting and don’t forget to share the ones you like most of all. I blog frequently and I genuinely thank you for your content. Your article has truly peaked my interest. I will bookmark your website and keep checking for new details about once a week. I subscribed to your Feed too. Thank you for the nice words. Please accept the warmest wishes from the whole Cart2Cart Team. We are waiting for more feedback from you. Tell us what you like and what topics you want us to explore. Don’t forget to share the articles you find the most useful. Oh my goodness! Impressive article dude! Many thanks, However I am encountering issues with your RSS. I don’t know the reason why I can’t join it. Is there anyone else getting identical RSS issues? Anyone who knows the answer can you kindly respond? Thanks!! Hi, thank you for the great feedback. To receive the latest news and articles from Cart2Cart subscribe to our page in facebook or Linkedin. And do not forget to leave your opinion on the articles you find useful.